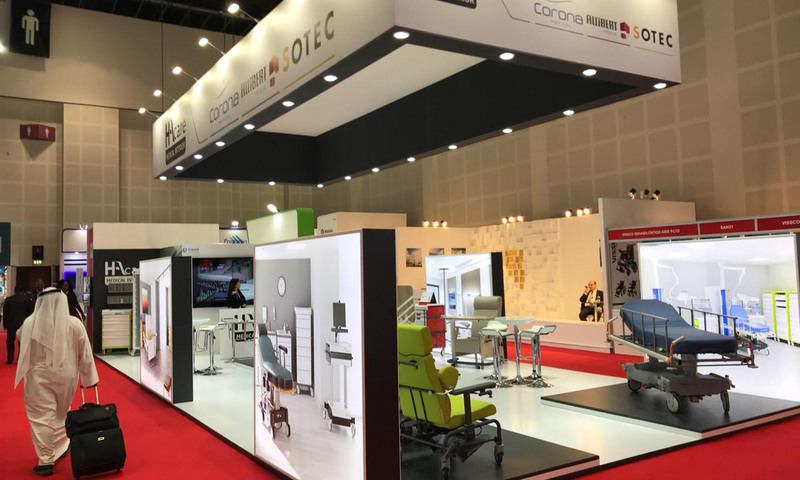 SOTEC MEDICAL is a french-based company that designs and manufactures in France for more than 30 years, medical equipment, especially medical beds and furniture. Since 2005, we also manufacture a full range of stretchers and trolleys under the brand TASSERIT. Sotec Medical is an actor of the French Silver Economy which is the economy at the service of the old people : enable and encourage innovations. Sotec medical exports its products around the world, so whereever you might be located we will find the solution to bring the right medical product for your project. Our medical devices are compliant to the 93/42/CEE norm and are CE certified.